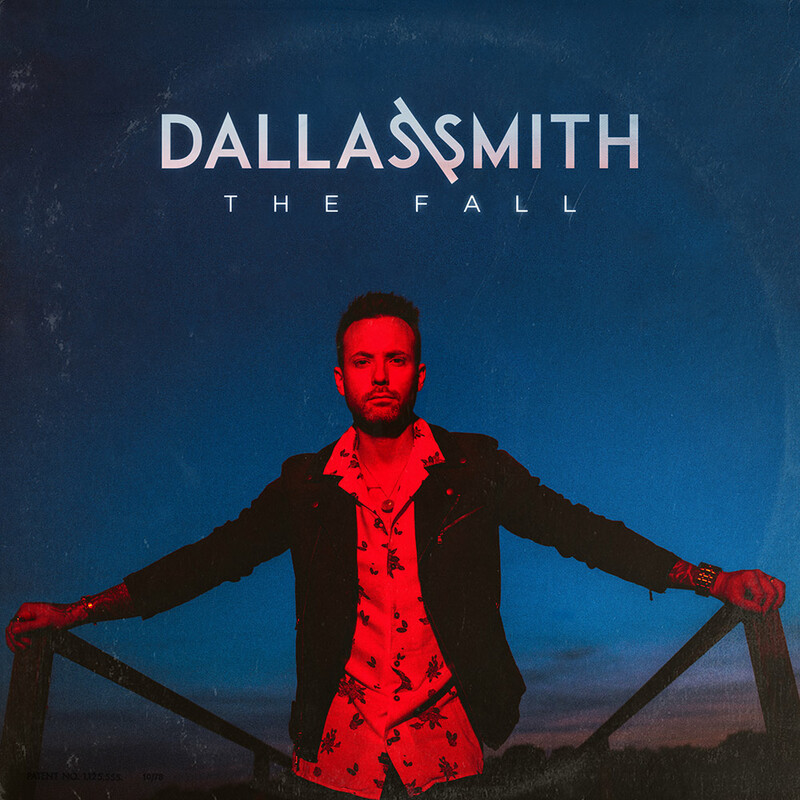 Platinum selling Country star DALLAS SMITH "has blazed a path across genres in Canadian music" (CBCMusic) for nearly two decades and fans continue to prove they’ll follow him wherever he wants to go. On the heels of a career album (Lifted) earning critical acclaim, commercial success including a multi-week #1 single and an armful of JUNO and CCMA Award wins and nominations, Smith continues one of the most talked about journeys in Canadian country music with the latest marker, his fourth #1 single “SKY STAYS THIS BLUE” from the 2017 JUNO Award nominated and CCMA Awards Album of the Year release “SIDE EFFECTS” (604 Records) released last September (2016). 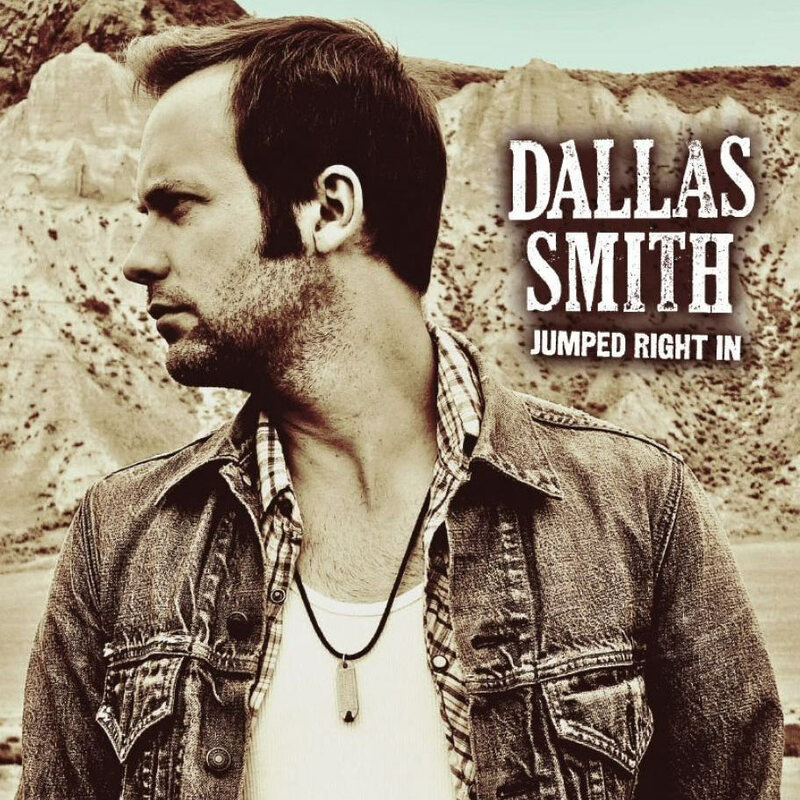 On the edge of global superstardom, Smith is celebrating his 4th career #1 and third consecutive chart topper (from the same album) with the soaring hit “Sky Stays This Blue” on both the Nielsen BDS and Mediabase Country radio charts in Canada. Appealing to audiences far beyond the boundaries with sonic layers and a stadium sized voice, Smith not only claims his fourth #1 single at Country radio in Canada, but becomes the FIRST CANADIAN ARTIST in both the Nielsen BDS and Mediabase era, to have three consecutive #1 singles and ONLY Canadian male Country artist to have four #1 singles. 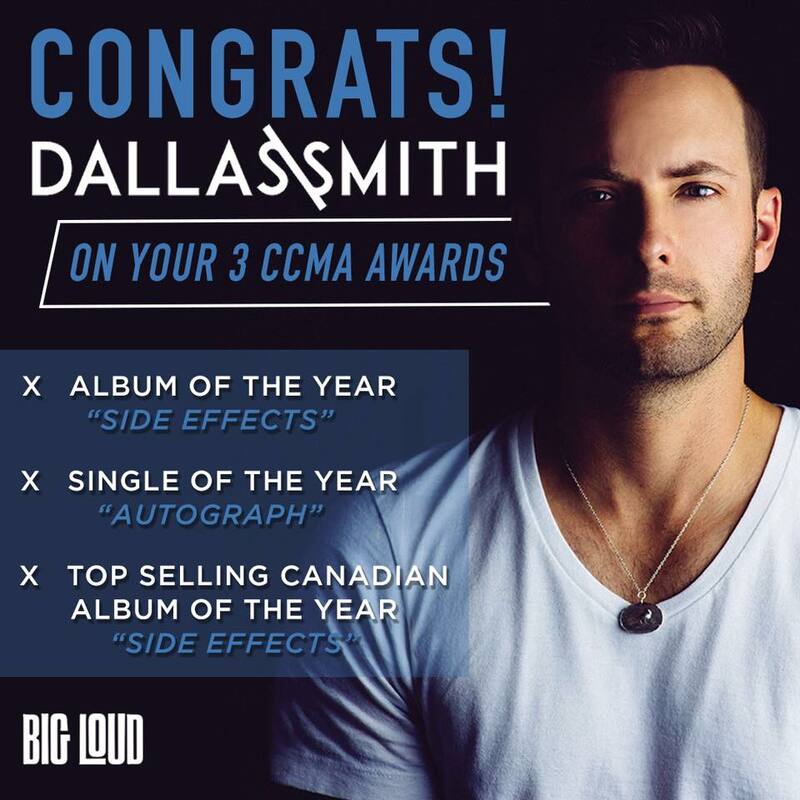 Smith is also the first Canadian male Country artist to have three back to back #1 singles from the same album in both the Nielsen BDS and Mediabase era. 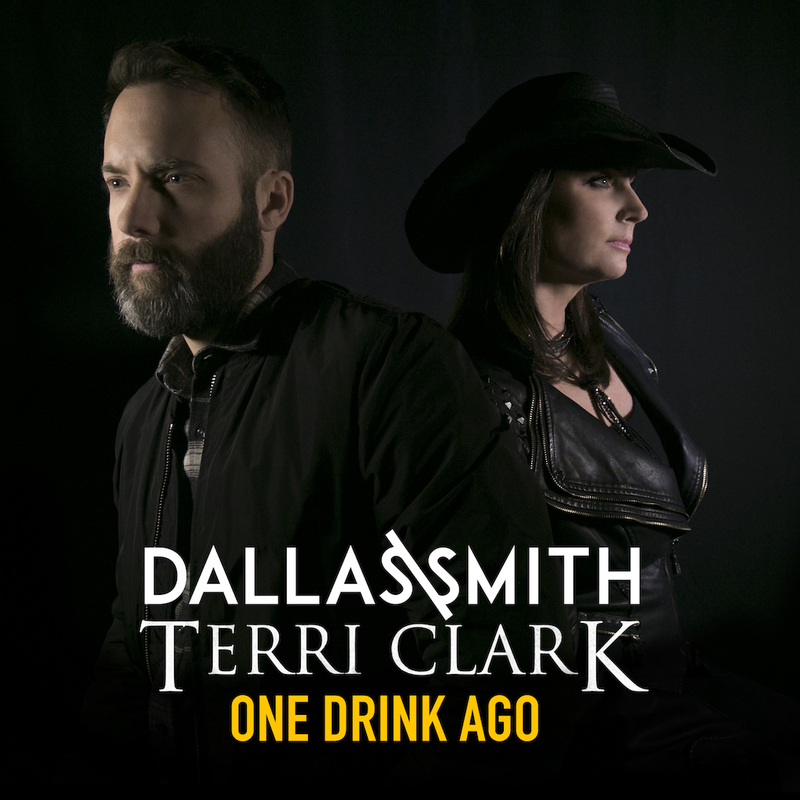 Armed with one of the best voices in Country music, Smith has amassed international appeal since making his country debut with Jumped Right In, a project that netted a GOLD single, 5 CCMA Award nominations and a JUNO Award nomination for Country Album of the Year. He followed with the infectious Platinum-selling single “Tippin’ Point” and dominated the Canadian Country charts with songs like "Lifted" and multi-week #1 hit "Wastin' Gas." 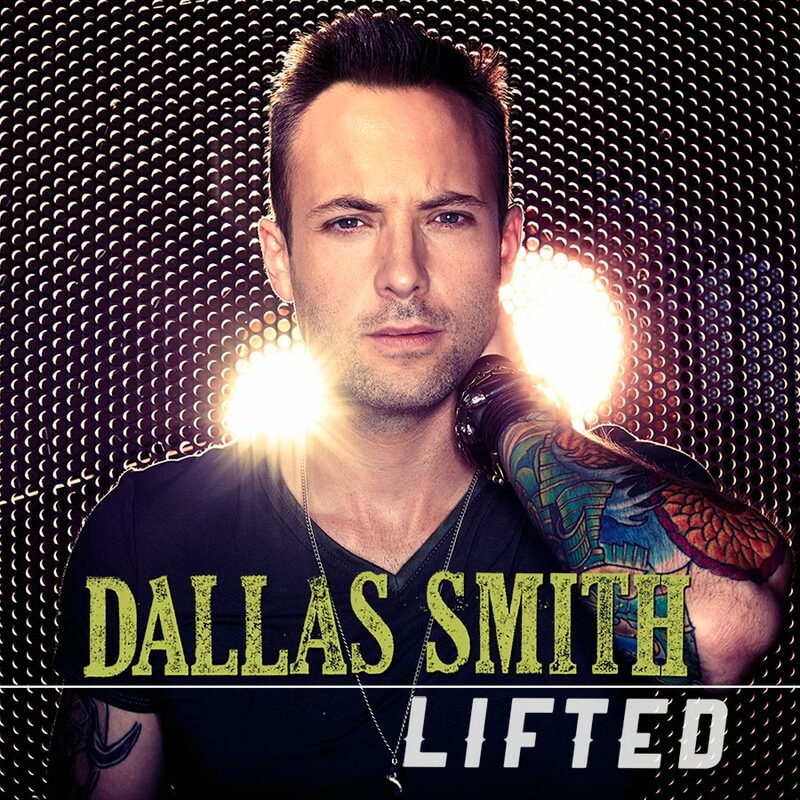 The Vancouver, British Columbia native is the only Canadian male country artist to spend multiple weeks at the top of the Country Airplay Chart in the Nielsen BDS era for single “Wastin’ Gas.” Piling on the accolades, Smith was the 2015 JUNO Award winner for Country Album of the Year (LIFTED), and the CCMA Award winner for Album of the Year (LIFTED). 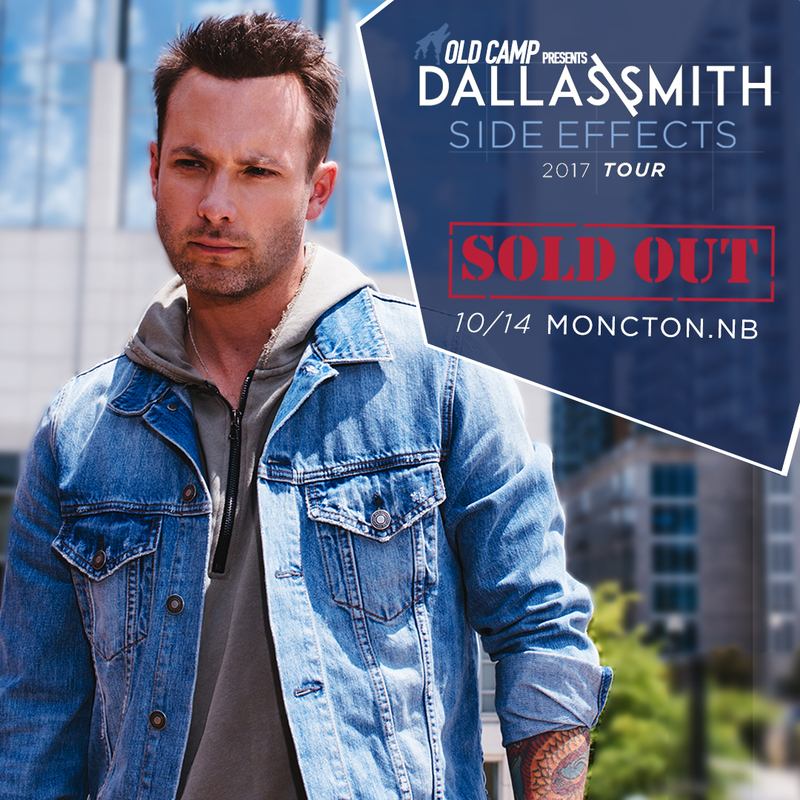 This September he picked up 2017 CCMA Awards for Top Selling Canadian Country Album, Album of the Year (Side Effects), and Single of the Year (Autograph). 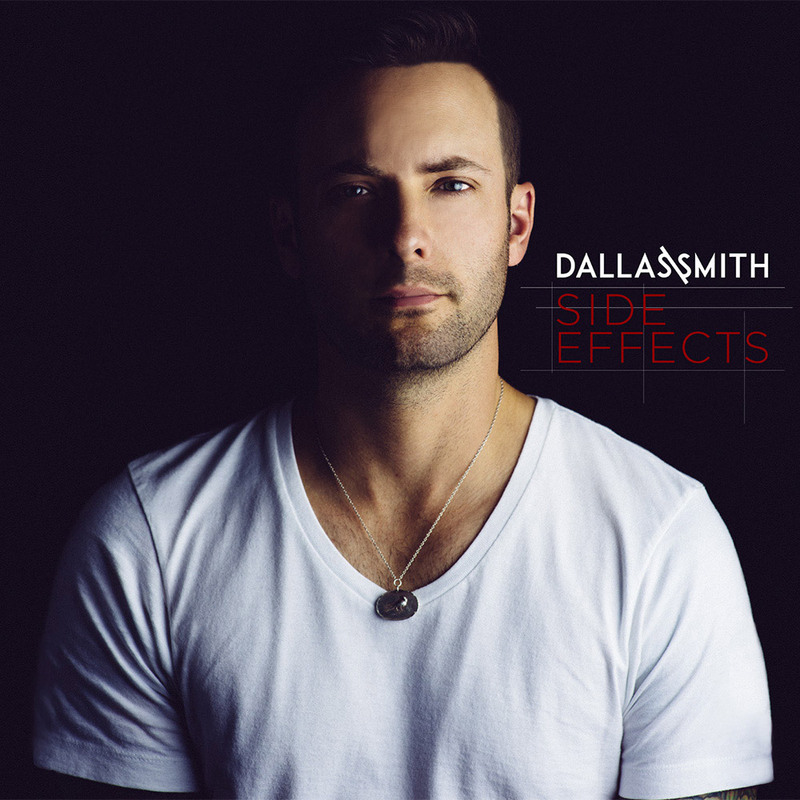 Produced by studio ace and long-time collaborator Joey Moi (Florida Georgia Line, Chris Lane), “SIDE EFFECTS” features 12 tracks, penned by some of country music’s most popular songwriters including The Cadillac Three’s Jaren Johnston who has written #1 songs for the likes of Tim McGraw and Keith Urban. 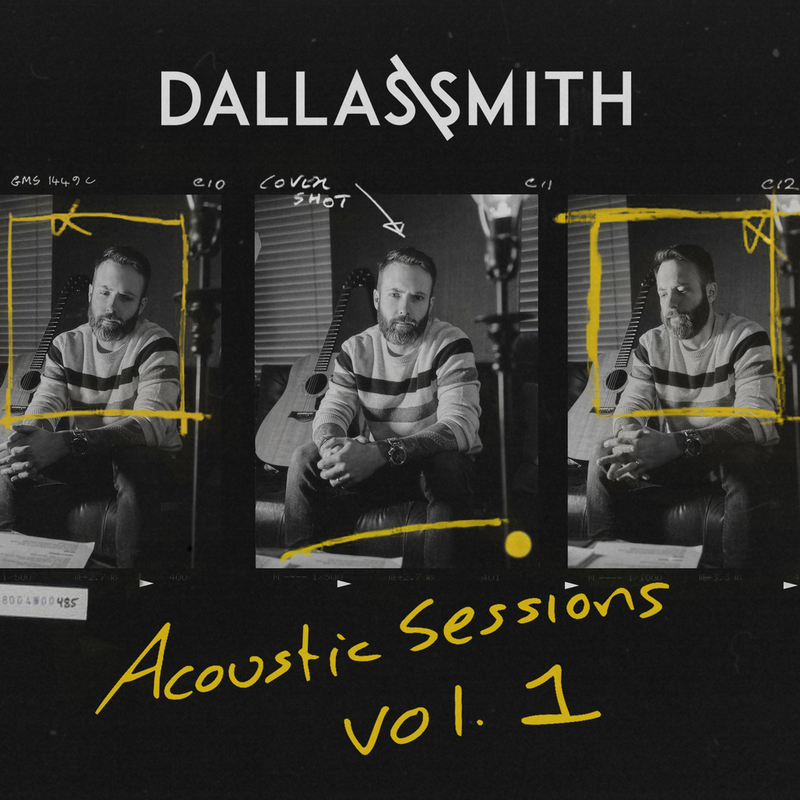 The album showcases Smith’s incredible range and confirms this is an artist who knows which lane he wants to be in – pushing forward and soaring ahead. Rapidly growing his fan base in the U.S., Smith was named as an artist with “quite the following” by #CMChat and Rolling Stone Country praised, “Dallas dialed up the amplified noise” during his set at the Route 91 Harvest Music Festival in Las Vegas, marking him as “one of the weekend’s most familiar faces.” The seasoned performer has also been on The Huffington Post’s radar as one of 15 Country Artists To Watch, highlighting his ability to draw crowds of more than 25,000 fans. Last fall, Smith joined Keith Urban as his “invited” special guest and direct support on the Canadian run of the “ripCORD World Tour 2016”. The tour included the first ever show to take place at the all-new Rogers Place in Edmonton, AB, making Smith the first Canadian artist to step on the main stage. Presented by Old Camp Whiskey, Smith kicks off the national Side Effects Tour in Halifax on October 12th and will make 26+ stops in cities across the country before wrapping in Abbotsford on November 18th The national tour will see special guests Lauren Alaina, James Barker Band, Cold Creek County, Michael Ray and The Cadillac Three join Smith for select dates.